How often do you lose important items? 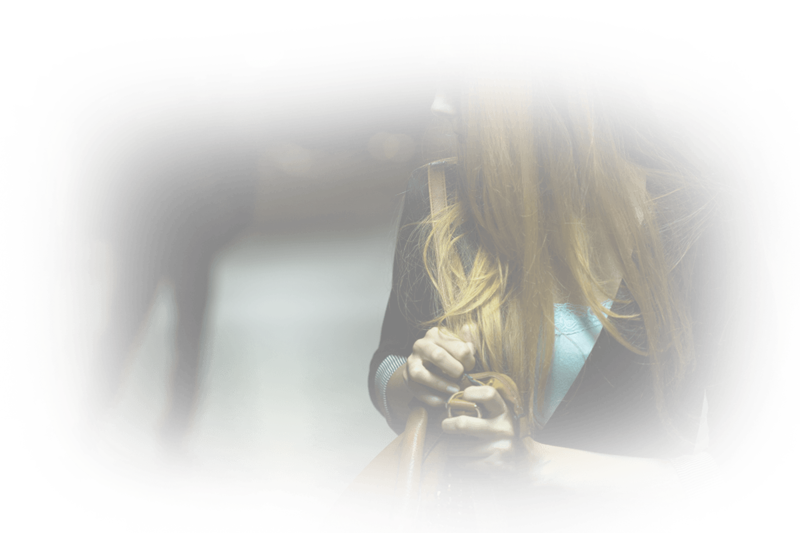 If you’re like most Australians you’ll spend an average of 60 hours each year looking for them! This includes items like keys, wallets and phones. These also happen to be some of the most valuable – and small – items that we own! Losing them can be a really complicated process. If your keys are lost then you may have to consider changing the locks on your home, for example. Likewise, if you lose your phone you will have to cancel contracts and report it missing. Your wallet is also very problematic to lose: if it’s gone then you will have to cancel cards and replace things like identification. 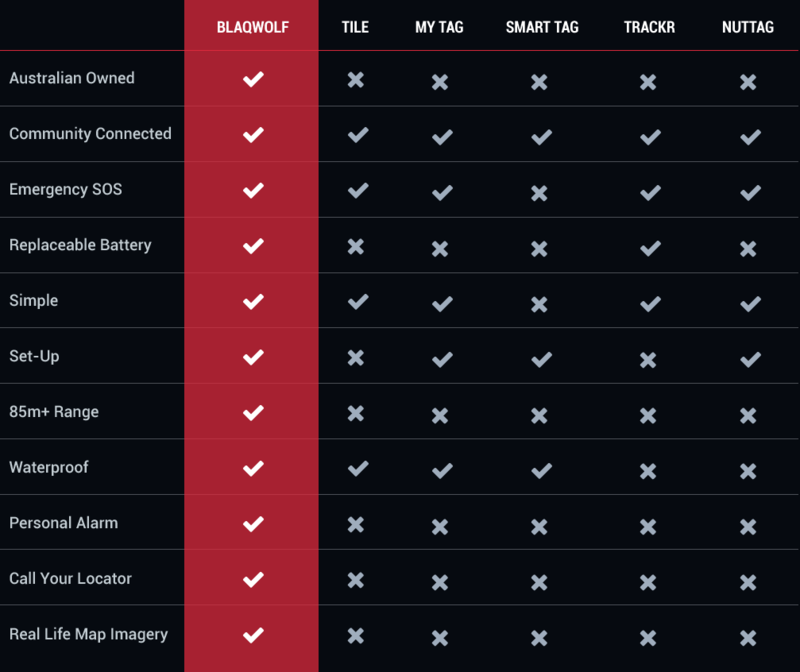 But you have a perfect layer of defence against this: Bluetooth trackers from BlaqWolf. 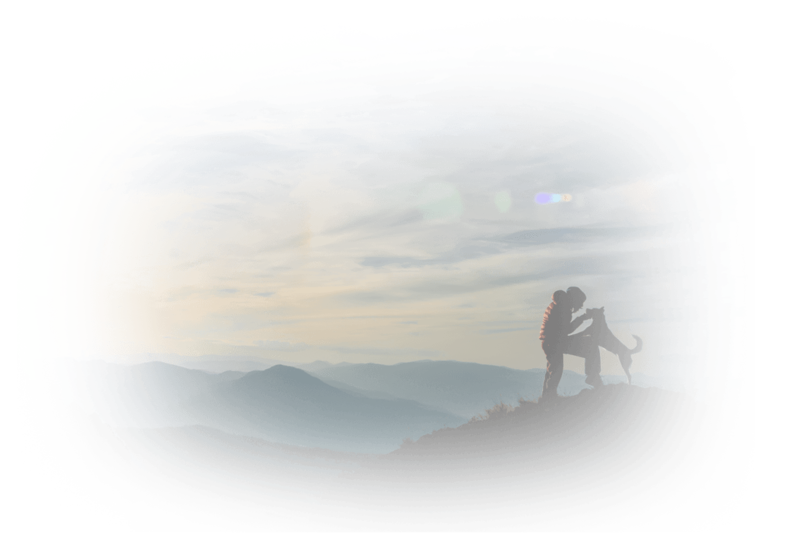 We know that a locator is only as effective and valuable as it is durable. This is why from the very beginning we have prioritised durability and strength above all else. You need to be able to trust that your locator will work and be able to be called upon when it’s needed. This is why we use the strongest materials on the market and work with only the best manufacturing techniques. 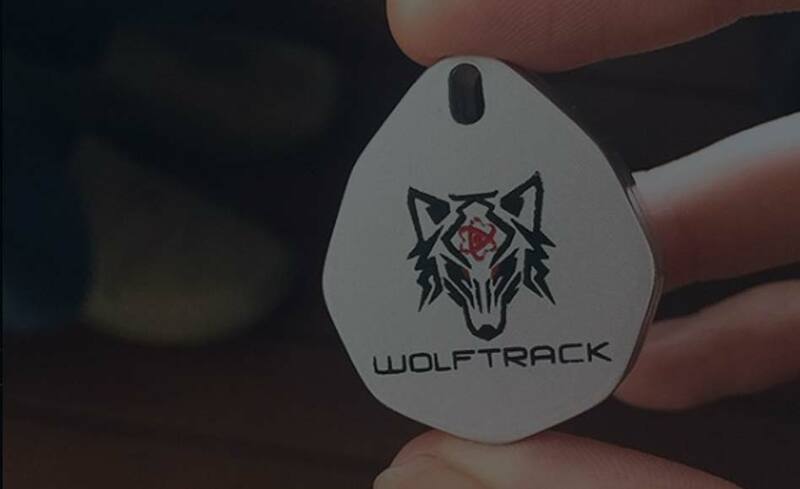 This means that whether it’s a tile for keys, a wallet, a pet or anything else it will stand the test of time and have you covered in any situation. 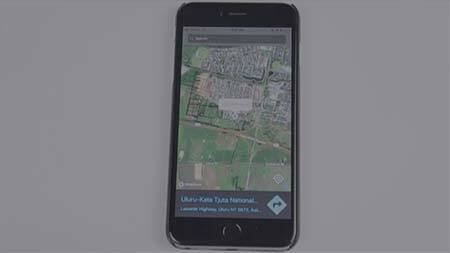 The second most important aspect of a locator is the range that it can offer to its user. If the range is too low then the locator isn’t of much use to the owner. That’s why our locators offer an industry-leading 110m range. 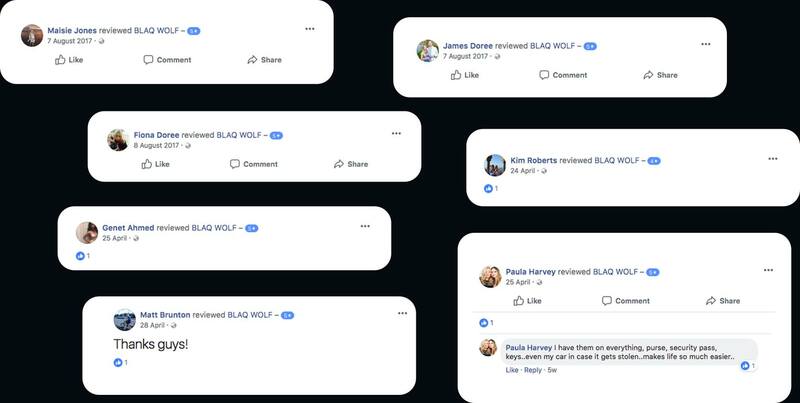 The range is also bolstered by the BlaqWolf community. 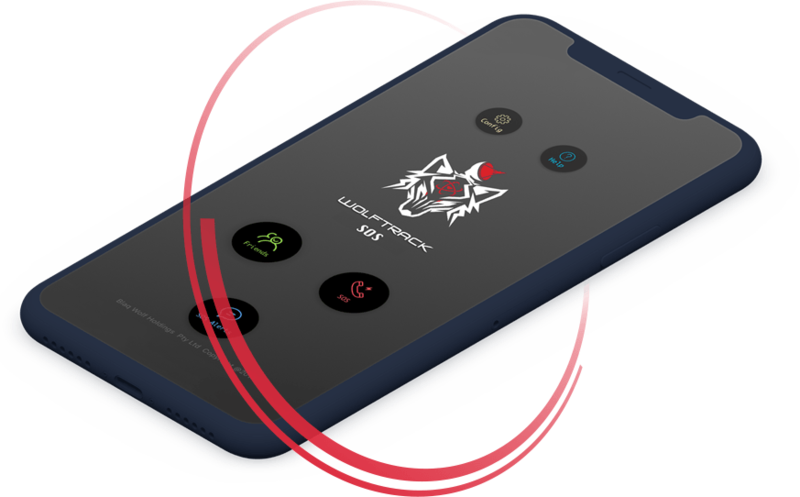 This means that if your locator is flagged as being lost and enters within 1010m of another BlaqWolf app user you’ll receive an SMS notification. 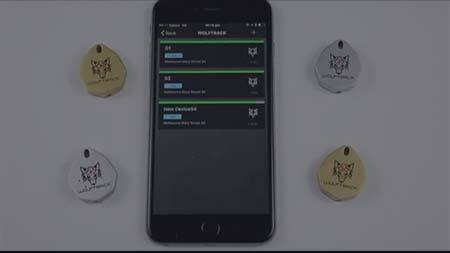 These factors make our locators especially appropriate and effective for keys. 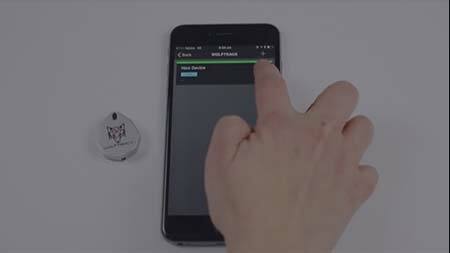 Our application also offers real-time tracking so that you can keep a keen eye on exactly where your keys are. This is hyper-accurate and can take you within 30cm of the keys. 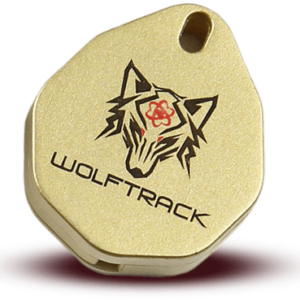 Once you’re within range you can make the locator emit a sound and make the final move towards the keys. This is a great way to save time in the mornings – no longer will you have to search between cushions or in every drawer before finding your keys! We are so confident in the workmanship and quality of our products that we offer a purchase guarantee on every single one of them. This means that if you notice your locator does not work exactly as expected you can let us know and we will replace it right away. 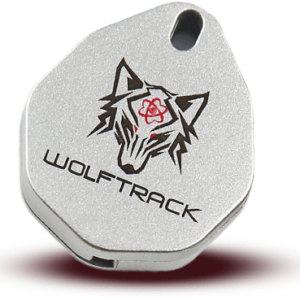 If you are intrigued by this technology and want to protect your keys and other important items you should be sure to check out our website to learn more and browse our range of products. Nothing pleases us more than hearing from our customers just how delighted they are with the quality and durability of our products. We take this very seriously and that’s why we are proud to offer replacement guarantees on new BlaqWolf products. If you have any issue with your product just let us know and we will replace that straight away for you. Australia – and the world at large – is vast and you need to be able to find your way around. 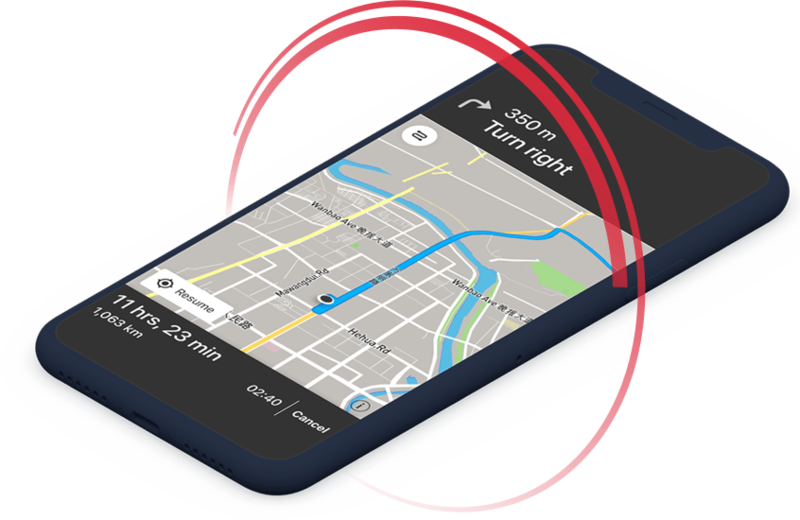 This app transforms your phone into a reliable and accurate GPS system that can guide you on your journey through the great outdoors wherever your destination. Security and safety cannot be taken for granted. 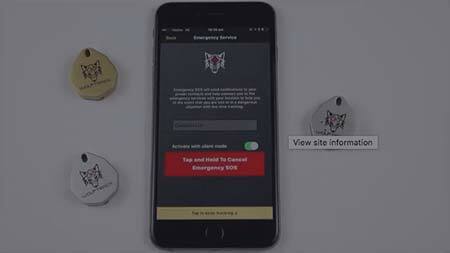 We should all take precautions and prepare for emergency situations and our app allows you to do just that. In a matter of moments you can dispatch an emergency alert to the emergency services and your closest contacts so that help will be on its way as quickly as possible. 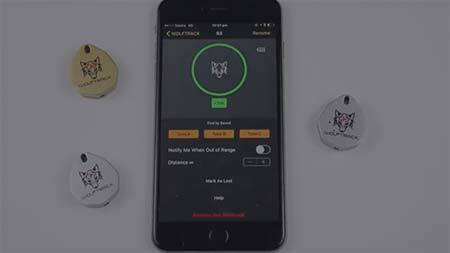 Download the app today and give yourself peace of mind. Simply log in and see the exact location of each of your Bluetooth wallet finders with great accuracy. Think of all the wasted time and energy you’ll save!